VoiceBox is proud to introduce Clara Penning and Zach Middleton, our new podcast producers and hosts. Clara and Zach are creating a 15 minute weekly podcast entitled "VoiceBox: The B Sides" which each week takes an alternative and often feisty look at the VoiceBox theme of the week. The podcasts are available here at the VoiceBox website, on the KALW website and at iTunes. Check out Zach and Clara's work. 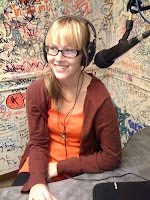 Clara is a recent graduate of San Francisco State University's Broadcast & Electronic Communication Arts Department. Zach is a current student on the program. 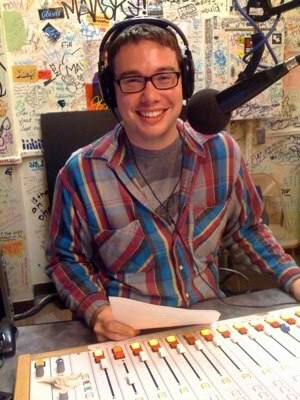 He DJs a regular music show at KSFS radio.